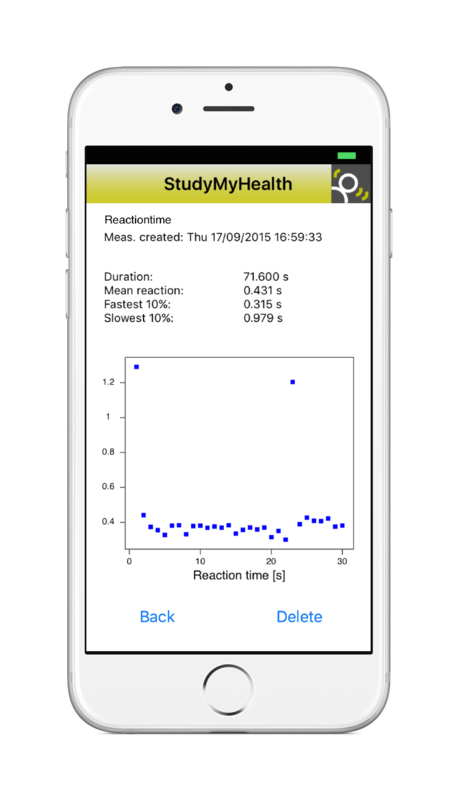 StudyMyPerformance uses 2 different reaction tests to quantify your level of alertness. From a number of studies it is known that even slight variations in average reaction time, if a random stimulus is given, correlates to diminished vigilance, and sleep deprivation. 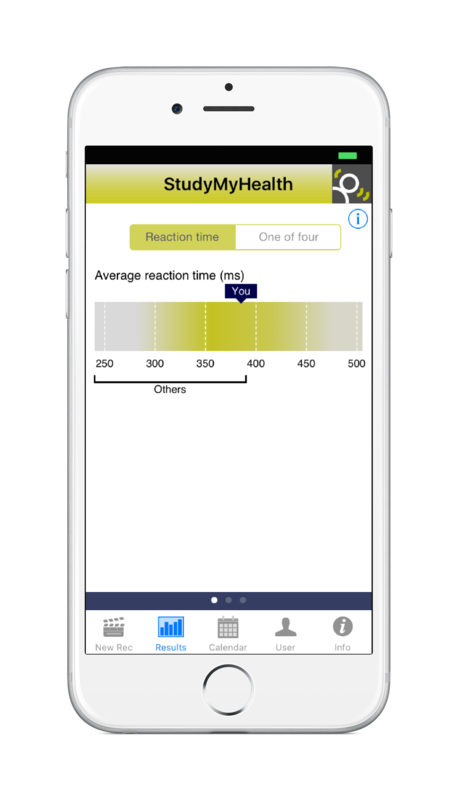 This Application gives you the ability to regularly assess, analyze, track and compare your psychomotor vigilance using a fun, easy-to-use method.